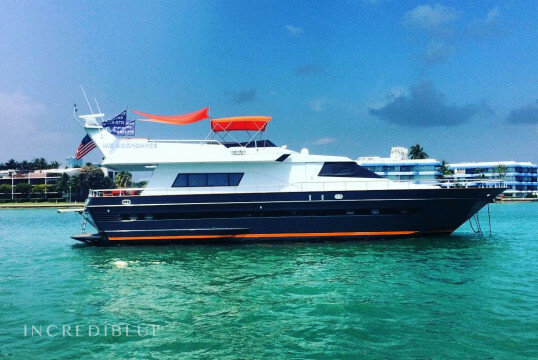 Brand New 2016 Hargrave - Sleeps 6! 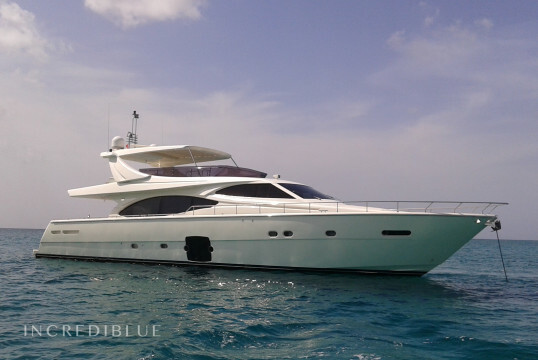 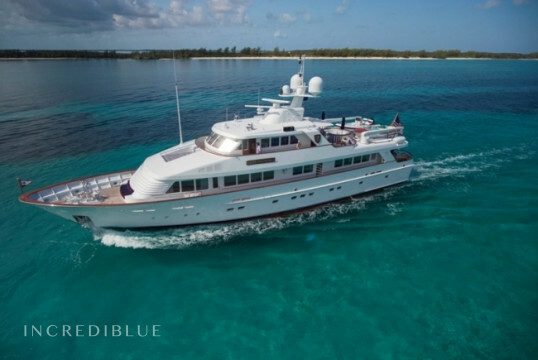 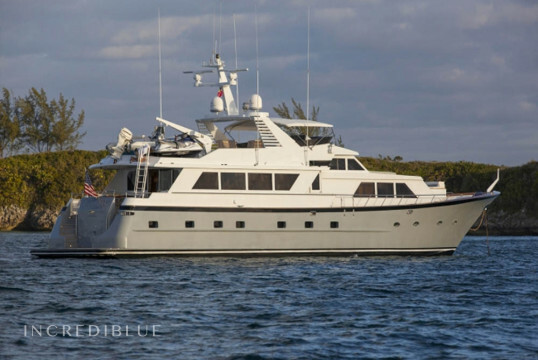 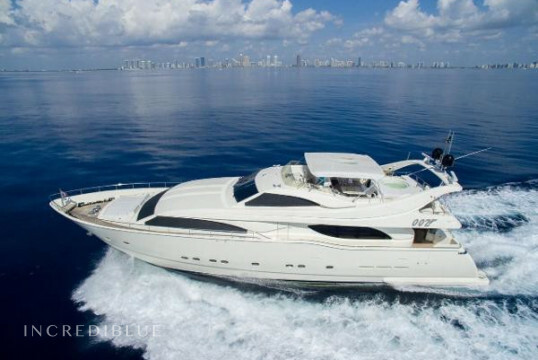 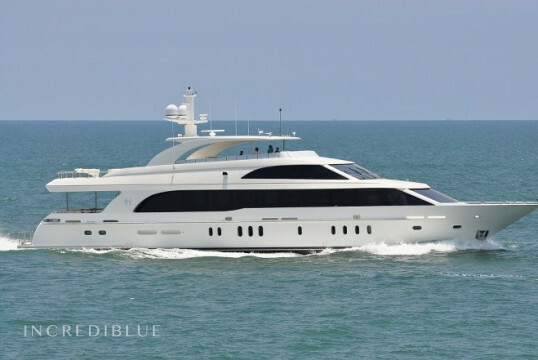 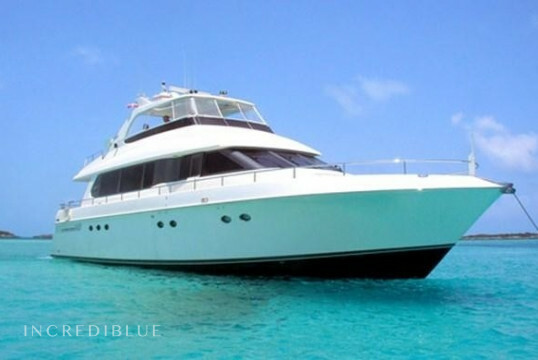 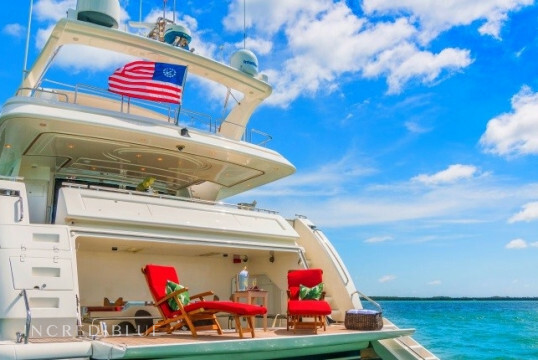 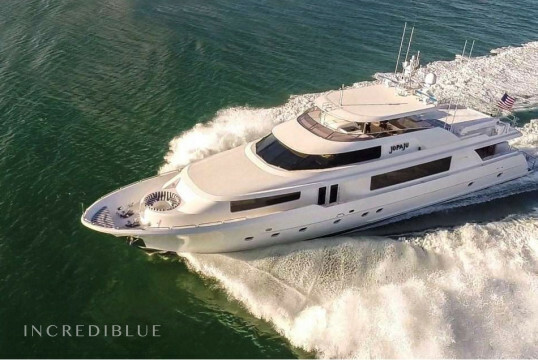 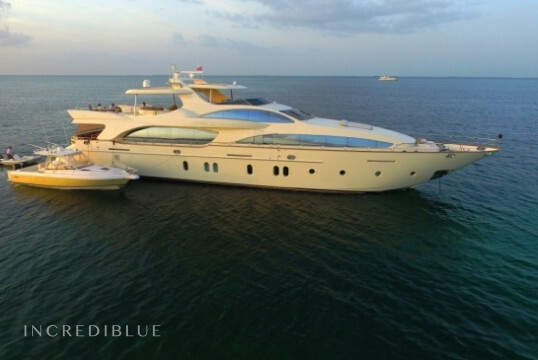 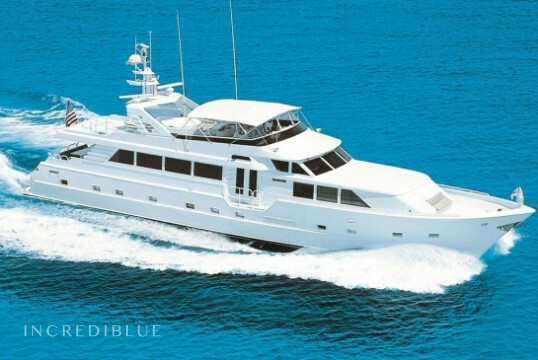 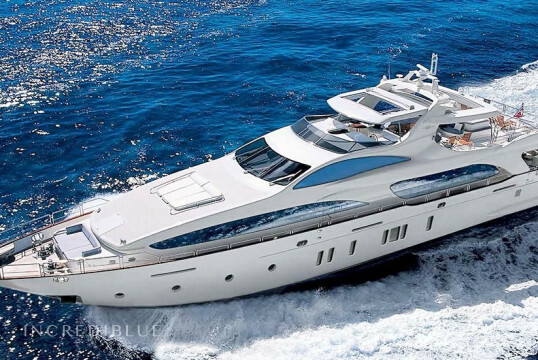 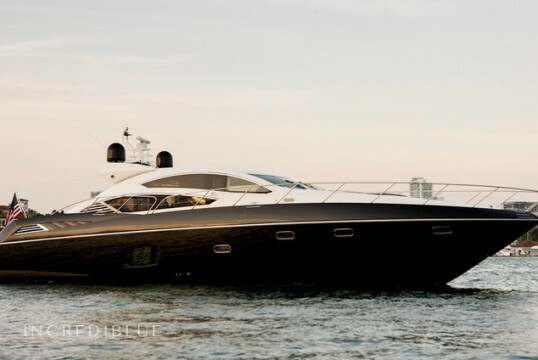 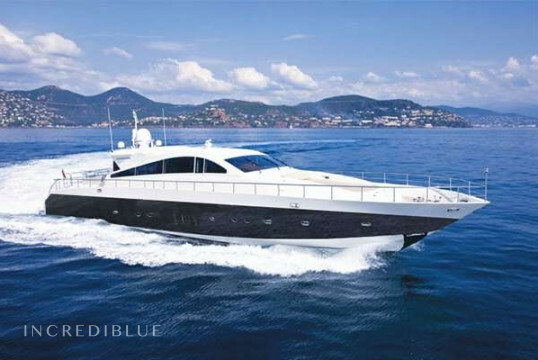 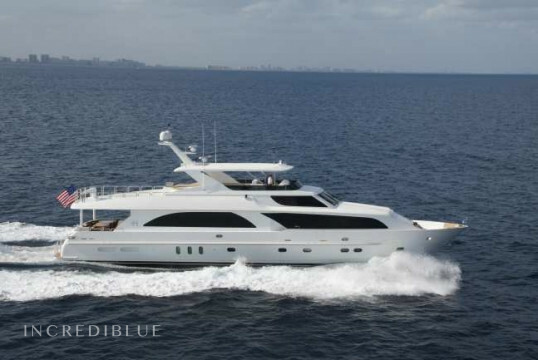 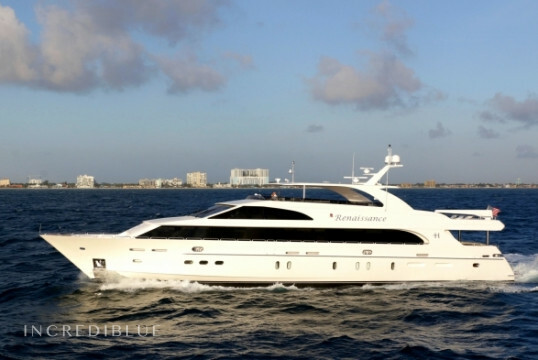 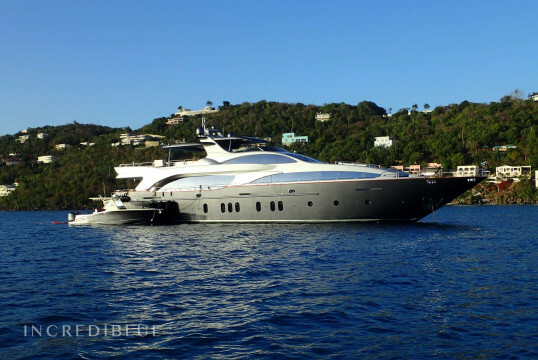 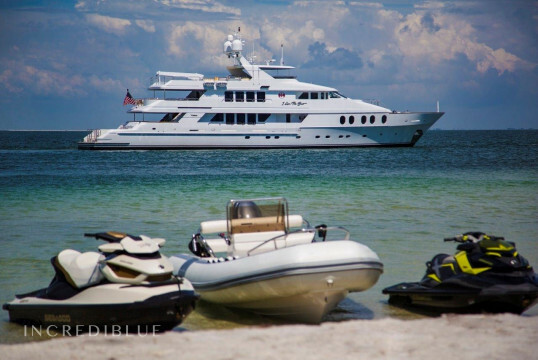 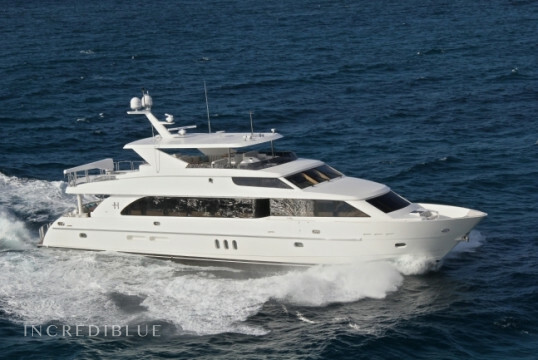 Experience luxury aboard this vessel with 4 cabins and space for 8 guests. 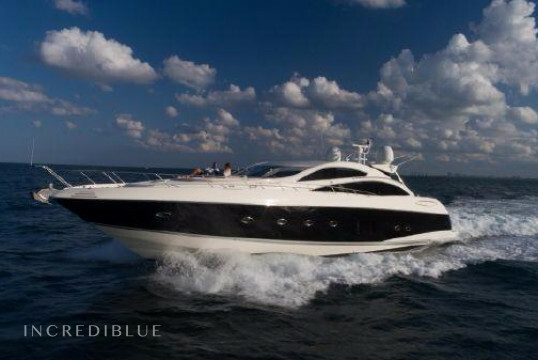 There is a 13ft Novurania tender, paddleboards and a waverunner to provide lots of fun for everyone onboard!